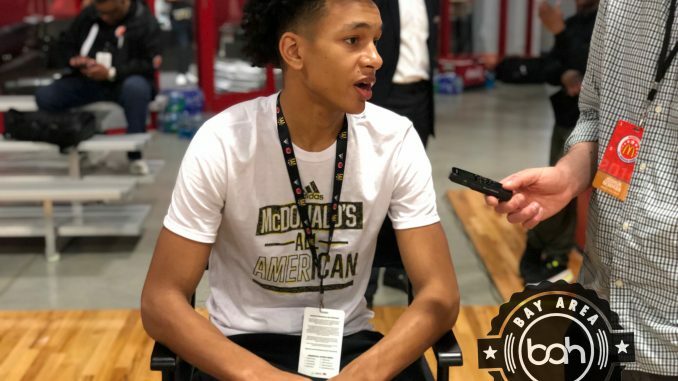 Chamblee, FL – Florida commit Tre Mann spends some time with us at McDonald’s All American Media Day, after giving a good showing in both practices. The Villages HS all-time leading scorer Tre Mann looked really confident during practices playing against some of the best talent in his class. Mann is a straight shooter with a mix of athleticism and leadership. Trying to guard him under screens can be a problem for defenders. 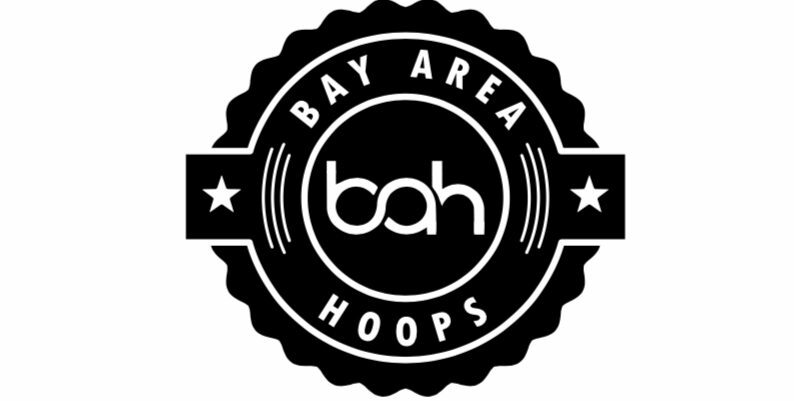 Gators fans will be excited to have a player of his skill set coming on their campus soon. The smooth guard who matured under the Village HS (FL) program and Coach Reece (E1T1) was able to make his experience at The McDonald’s All-American game in Atlanta, GA a good one. Listen what Mann had to say.